We’re excited to reveal the striking, Na Kim-designed (and painted) cover for Rag, Maryse Meijer’s forthcoming collection of short stories! 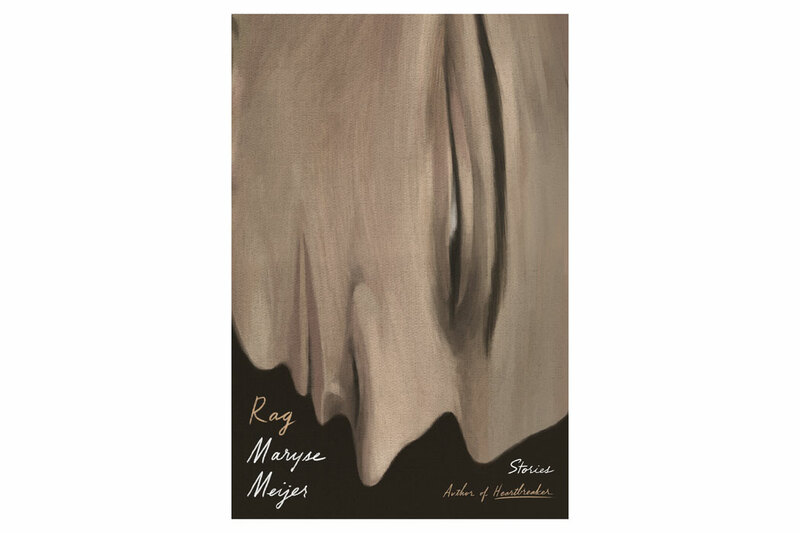 Just like her 2016 collection Heartbreaker, Rag is a chilling, alluring, and downright disquieting collection of stories tracing the destructive conequences of the desire for connection. Rag comes out this February, but you can read “Rainbow Baby,” a story from the collection, exclusively on our website here. And if you really can’t wait, Maryse has a novella, Northwood, forthcoming from Catapult in November.